The following are the main Instructors at the Portchester Karate Club. Other members help with the Instruction and their abilities to help others is much appreciated. 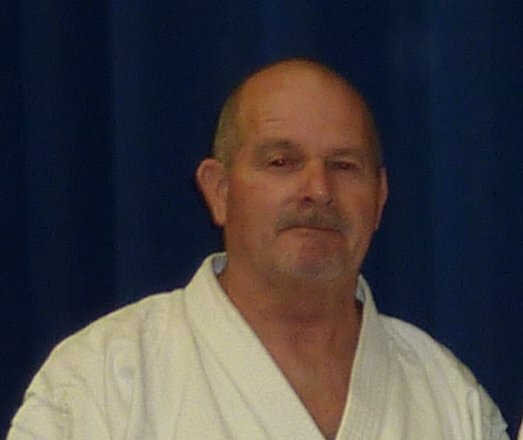 Sensei Craig is one of the clubs senior instructors and assists with instruction of the club's senior section. He also runs the Crookhorn club. Sensei Bryan is a regular instructor with the junior section and the "parents class". He is a keen motorcyclist.